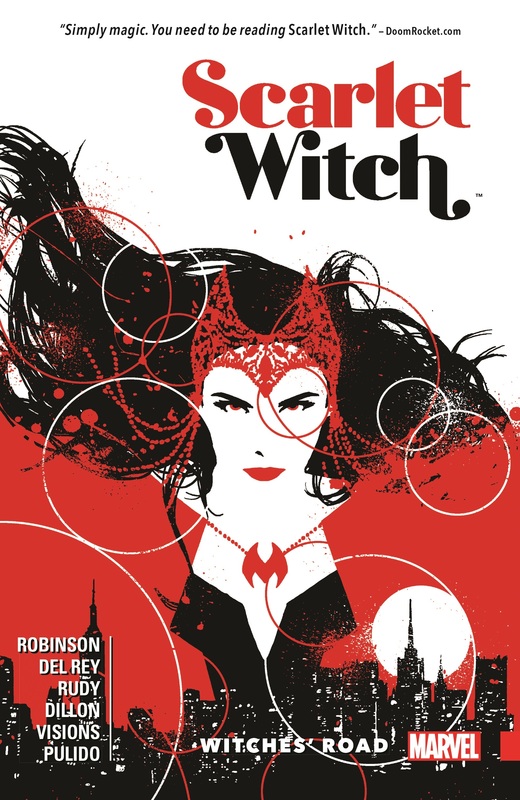 Witchcraft is broken - and the SCARLET WITCH is on a journey across the globe to fix it. 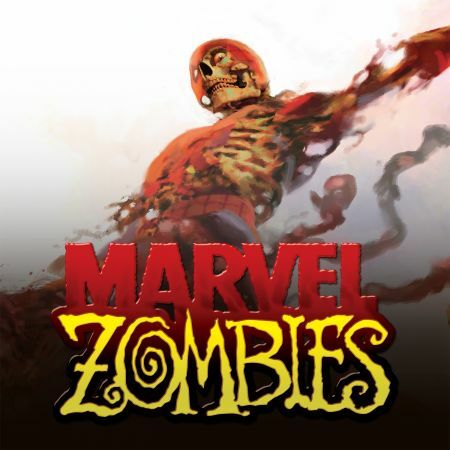 From the back alleys of Manhattan, to the serene Greek Isles, to the bustling streets of Hong Kong, Wanda will have to face down her foes and find out who her true friends are. But as Wanda solves magical crimes and pieces witchcraft back together, the most important question remains: Who is the mastermind that broke it in the first place? 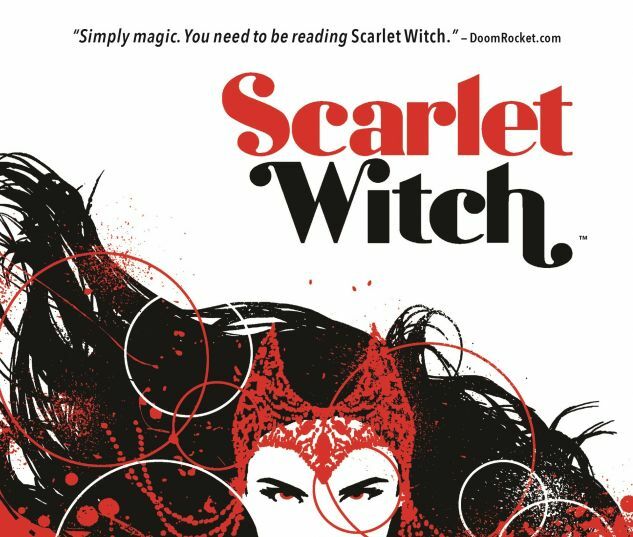 COLLECTING: SCARLET WITCH #1-5.